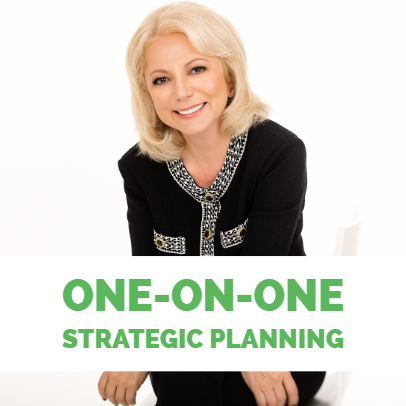 If you are looking for new direction, repositioning, annual strategic planning, solving particular challenges and/or setting a business plan for success, a private strategic planning day is what you need. 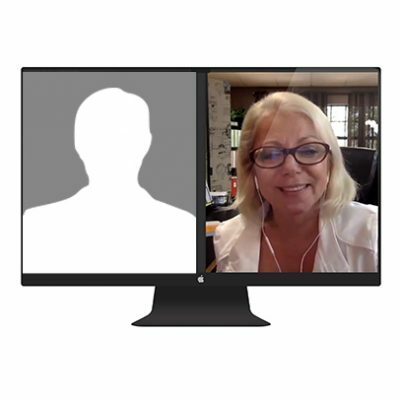 Spending a one-on-one day with Dori is the best thing you can do for your business. 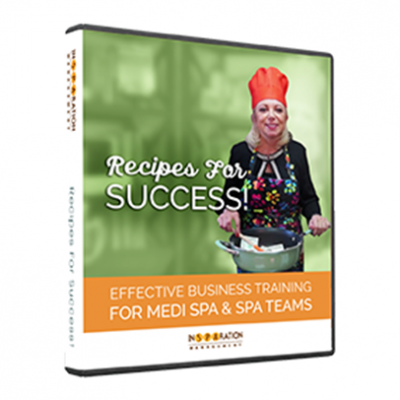 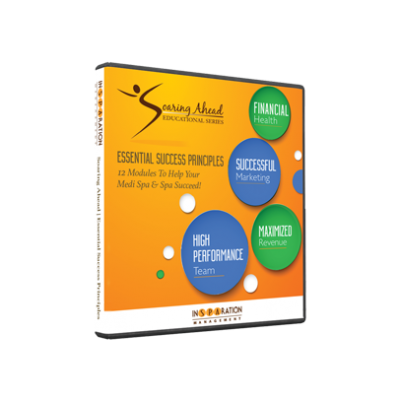 You will leave with a well-defined and solid plan to help you chart a new path and reach a new level of success for your spa or medi spa.